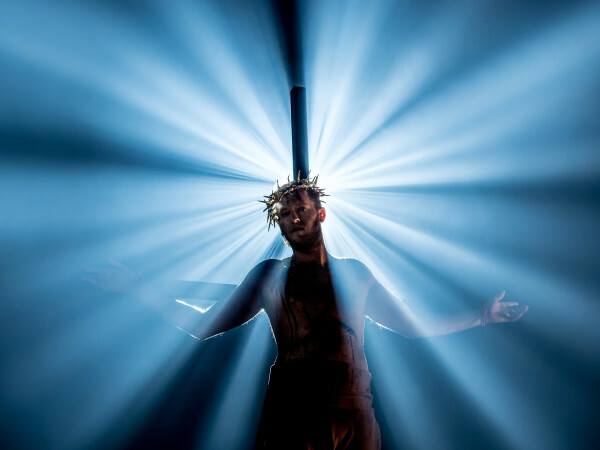 The AT&T Performing Arts Center has brought a lot of great Broadway shows to the Winspear Opera House, but its 2014-2015 Broadway Series just might be its best one yet, as it features no fewer than three shows that won the Tony Award for Best Musical. 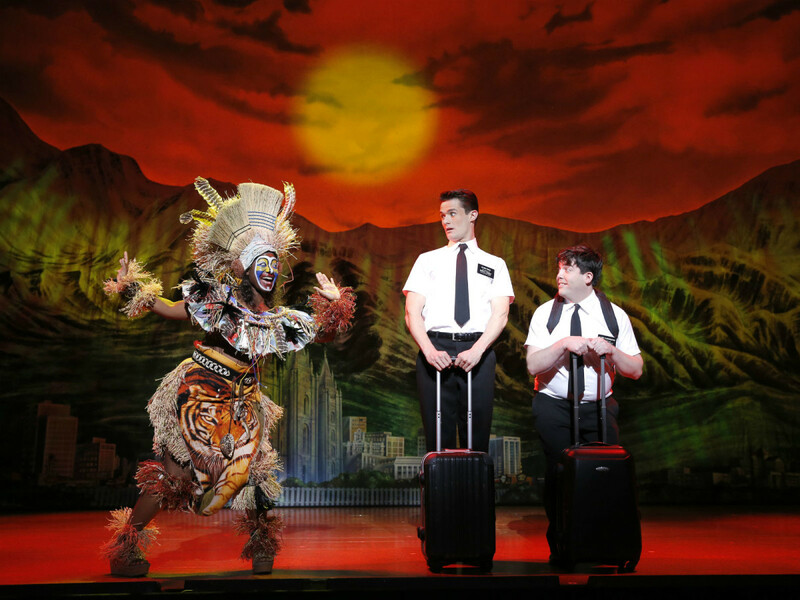 And that doesn't even include The Book of Mormon, which will return to Dallas for a second time, February 10-22, 2015. Mormon is technically not part of the five-show season, but it will be a special engagement available to season ticket subscribers. The season kicks off in August 2014 with the perennial favorite, The Phantom of the Opera, running August 6-24. 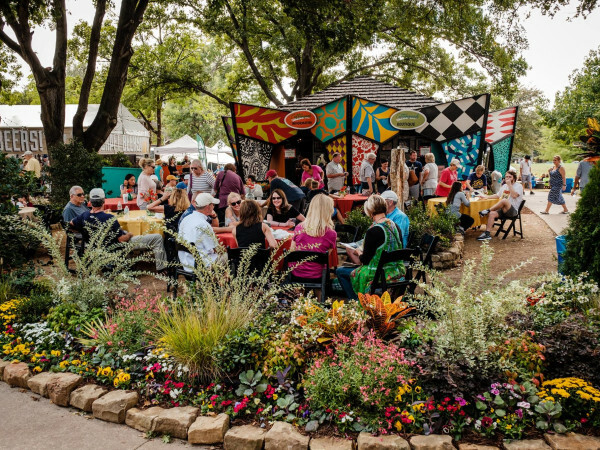 It will be followed four months later by the Dallas premiere of Once, which won the Tony for Best Musical in 2012. That show, based on the movie of the same name, comes to the Winspear December 17-28. 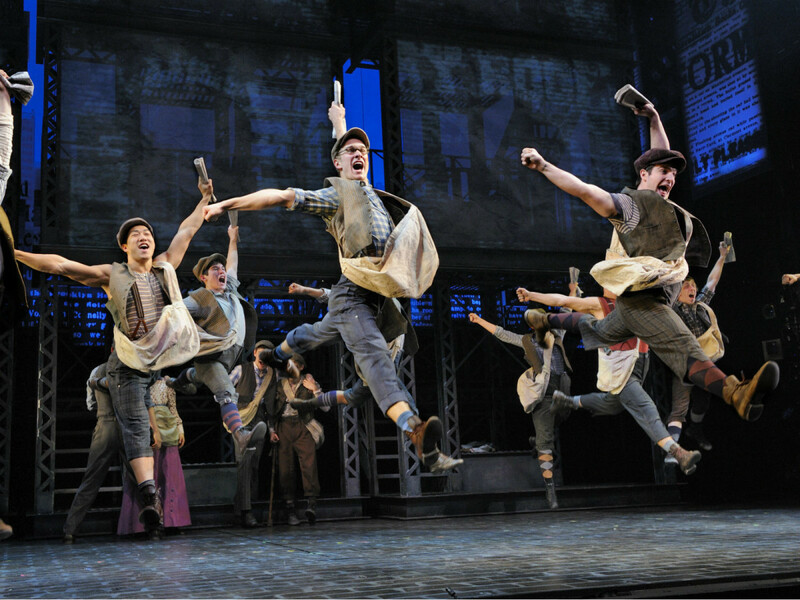 After The Book of Mormon storms through again, Newsies will come to town April 29-May 10, 2015. 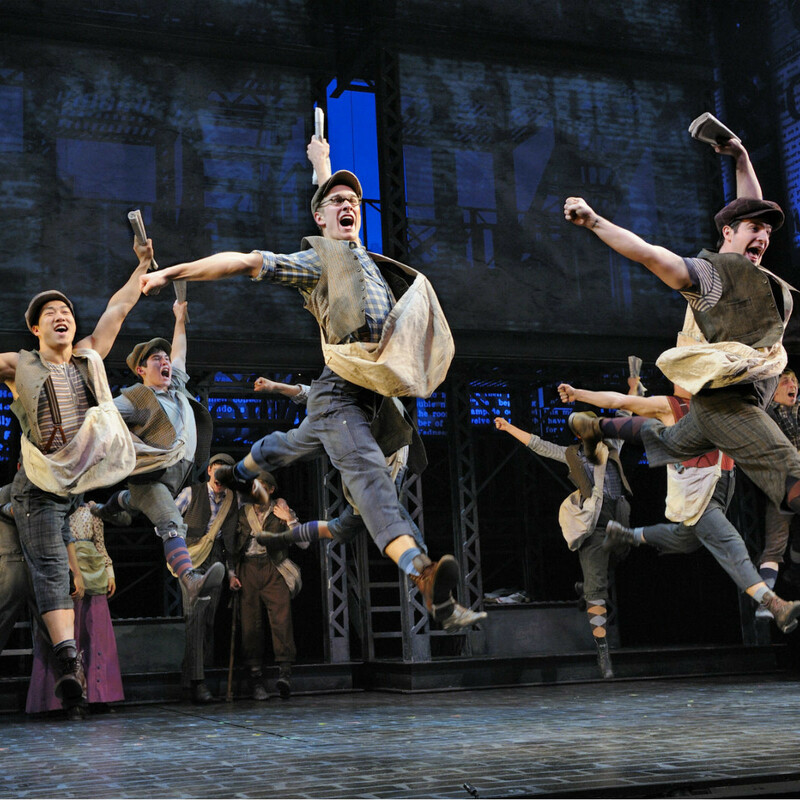 Newsies, based on the 1992 Disney film, is one of the more popular musicals to come along in recent years and only lost out on the Best Musical award because it came out the same year as Once. Another all-time favorite (and Best Musical winner), Annie will be the season's fourth show, playing June 23-July 5, 2015. 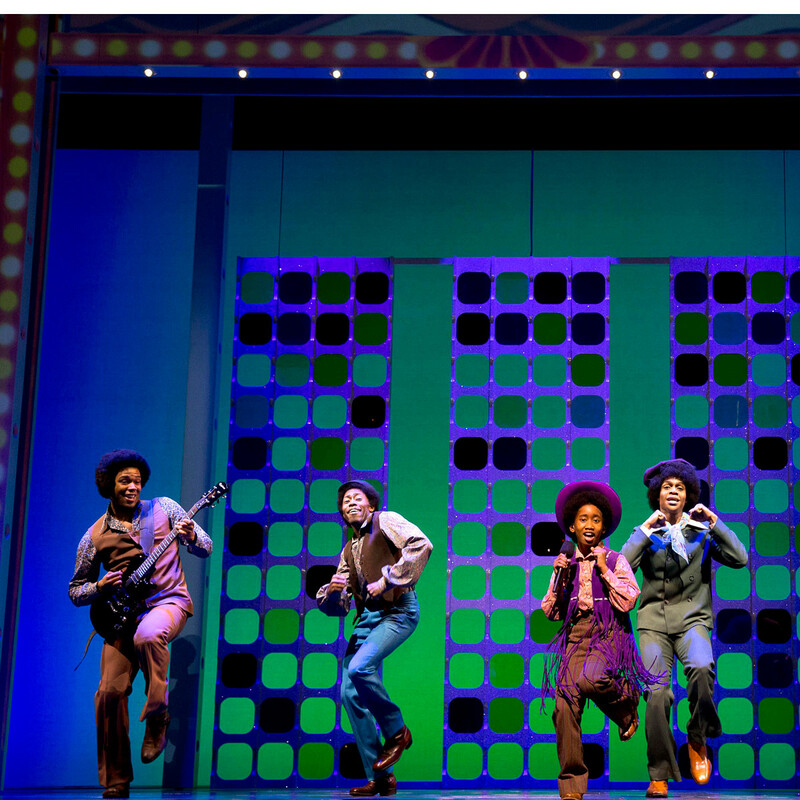 The season will wrap up with the jukebox production Motown the Musical. 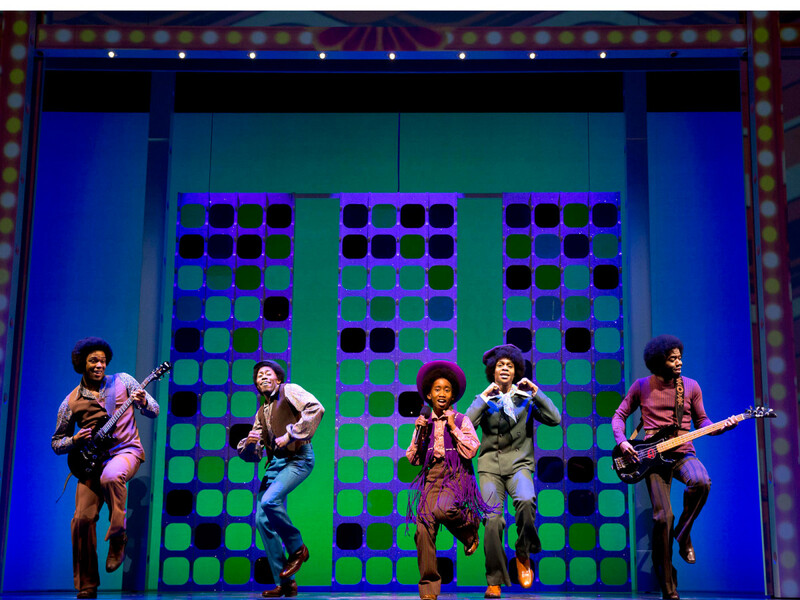 Playing July 28-August 16, 2015, it features pretty much all of the biggest hits from Motown's heyday in the 1960s and '70s. 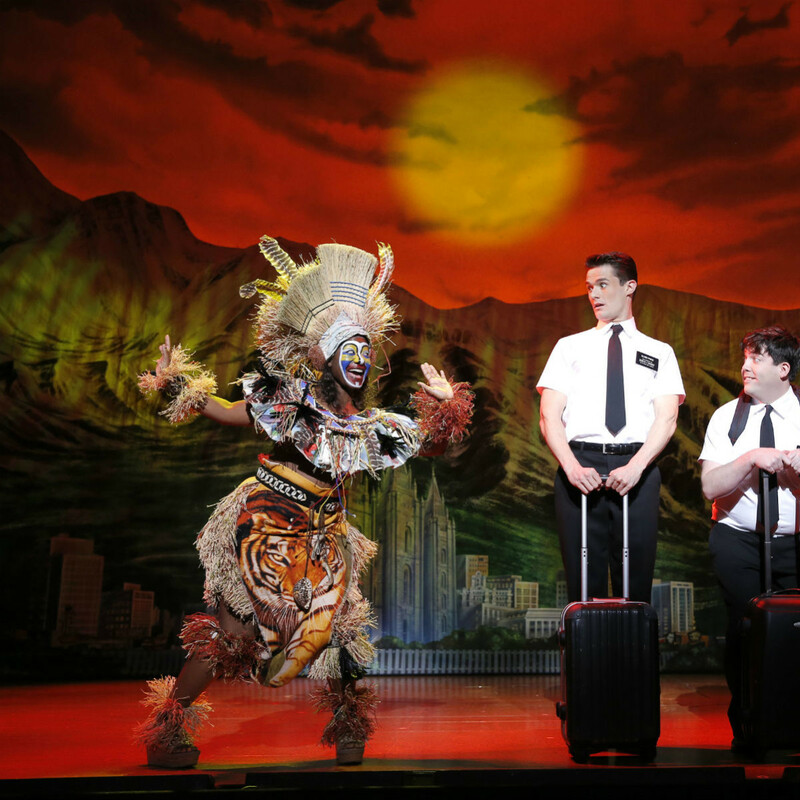 Season tickets are now on sale, with prices ranging from $140 for Starlight Circle seating to $1,000 for packages in the Cree Box Circle, with the add-on of The Book of Mormon tacking on $50-$160 more. Individual tickets for each show will go on sale at a later date.